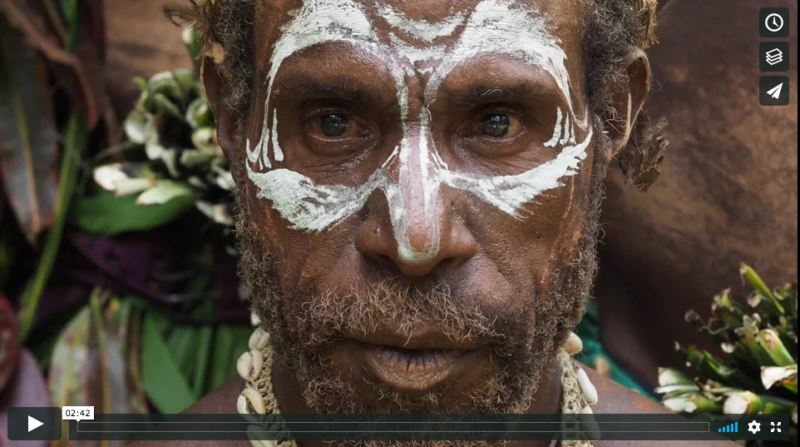 A short film, chronicling the Sepik river area, visited on my 2017 Papua New Guinea Photo Tour. Still images and ground-based video shot using Olympus OMD-EM1 Mark II, aerial imagery shot with the DJI Mavic Pro drone. Please click below to view the video.